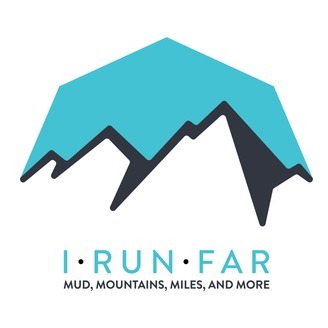 iRunFar brings you the most in-depth race coverage of trail races and ultramarathons around the world. 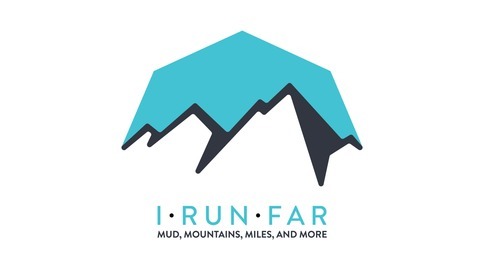 If you enjoy our race coverage, please consider supporting us on Patreon: https://www.patreon.com/iRunFar . An in-depth review of the Suunto 9 Baro by iRunFar's Travis Liles.